All-Star starter Zack Greinke is reportedly on the trading block—along with fellow Diamondback Paul Goldschmidt. If the Red Sox were interested in trading for Greinke (as a replacement in case they lose Nathan Eovaldi to free agency), the right-hander could block the deal—since Boston is one of 15 teams on his "no-trade" list (along with The Evil Ones, by the way). Greinke has three years left on his current contract—and is owed $95.5 million over that span. Goldschmidt, over-shadowed some for being stuck in the desert, is an elite player—who consistently performs both offensively and defensively. Of course, trading for both would mean quite a bit of re-shuffling of the Boston roster—particularly at first-base. 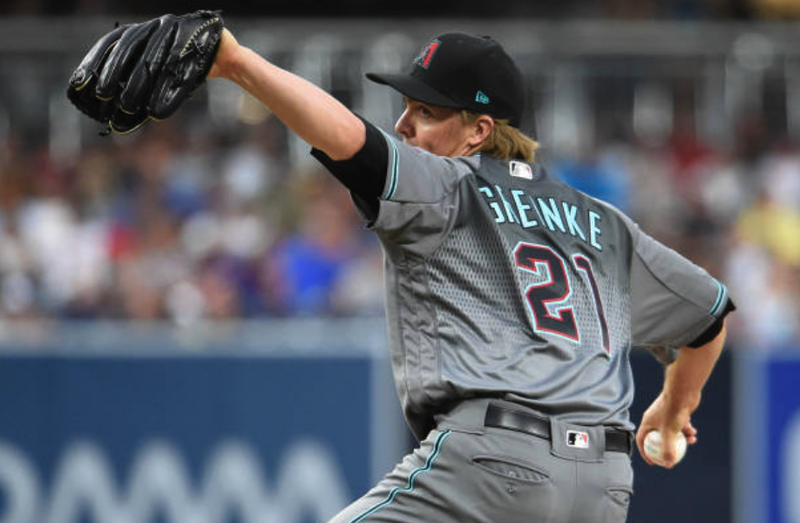 Last season, Greinke hurled 207.2 innings, posting a solid 3.21 ERA. He also made his fourth All-Star team in five years in 2018. Stay tuned!